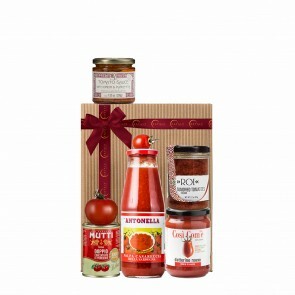 In 1890, Giuseppe Boeri rented a communal olive oil mill in the hills of Liguria to press local Taggiasca olives. 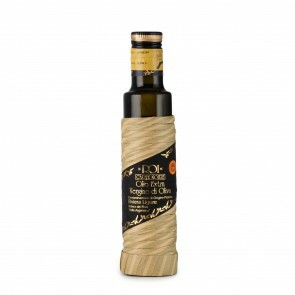 Over 100 years later, the Boeri family continues to use a traditional stone press for Roi’s sustainable extra virgin olive oil, pesto, and more. 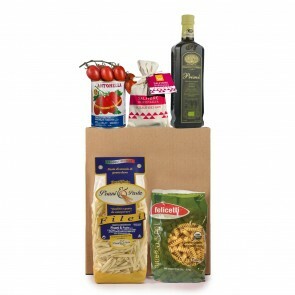 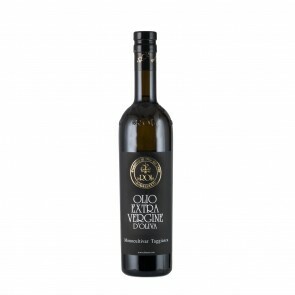 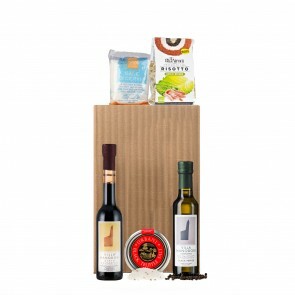 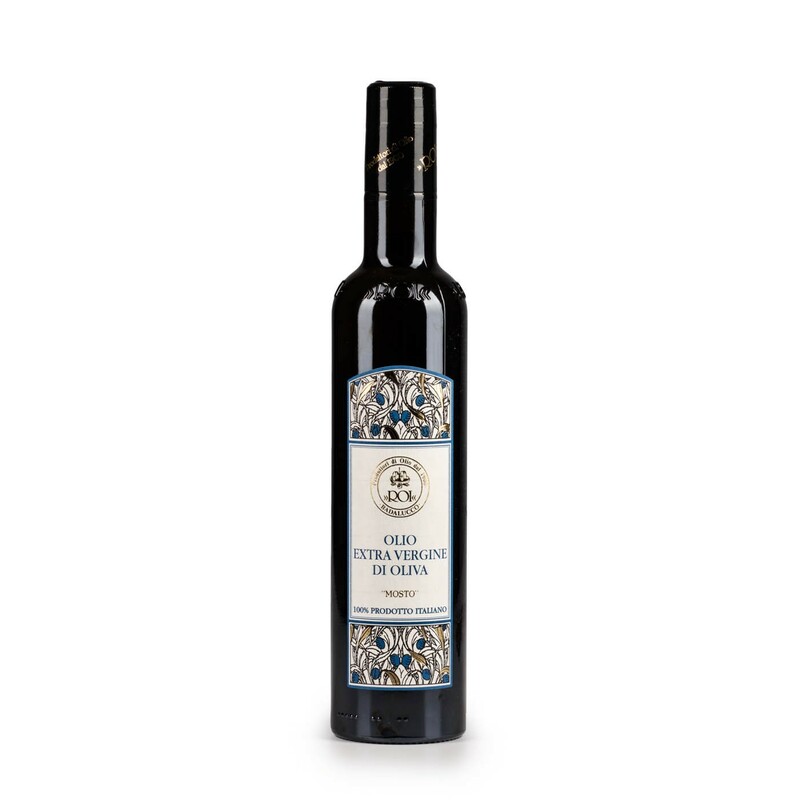 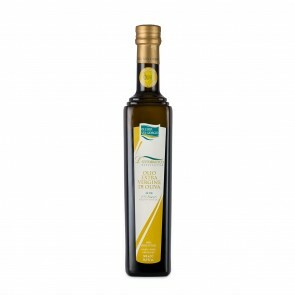 Roi’s Mosto extra virgin olive oil is buttery and slightly sweet. 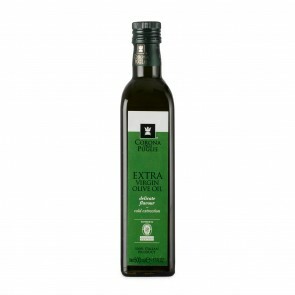 Perfectly suited in pesto, this olive oil adds an elegant finish to seafood, vegetables, pasta, and risotto.